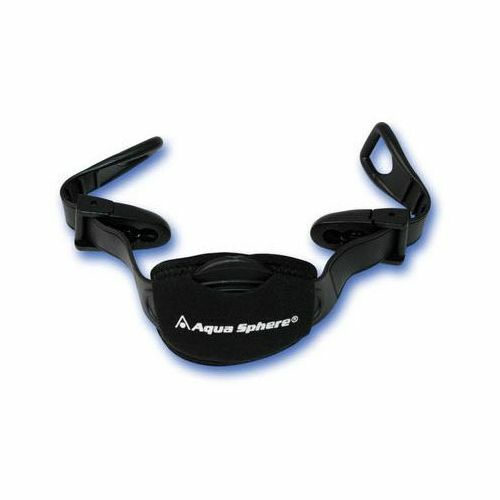 This replacement fin strap is a replacement Fin/Buckle Strap for AquaSphere Zip fins. It comes complete with neoprene padded heel 'cushion' for a truly comfortable finning experience. 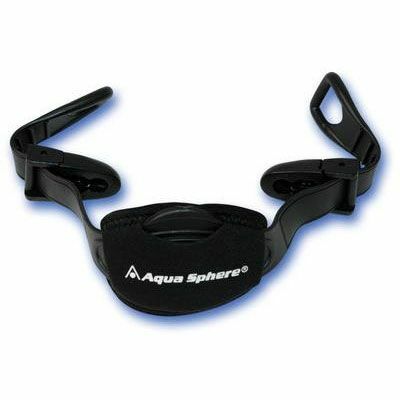 for submitting product review about Aqua Sphere Replacement Fin Strap.